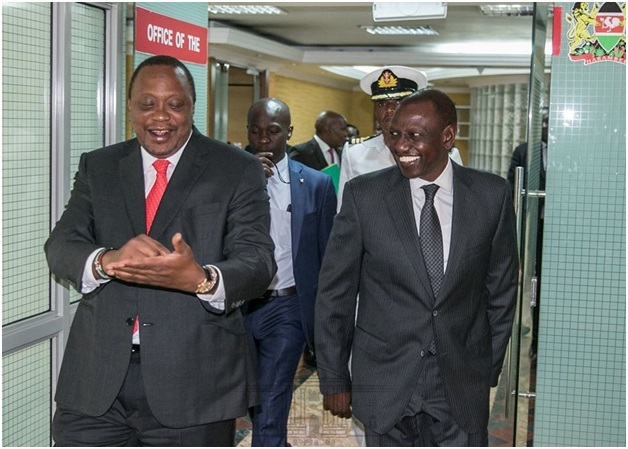 Home / Editor's Choice, Entertainment News, Featured Articles, Gossip and Drama / PHOTOs of UHURU’s lunch time meeting with RUTO at his office that has left RAILA’s supporters confused. 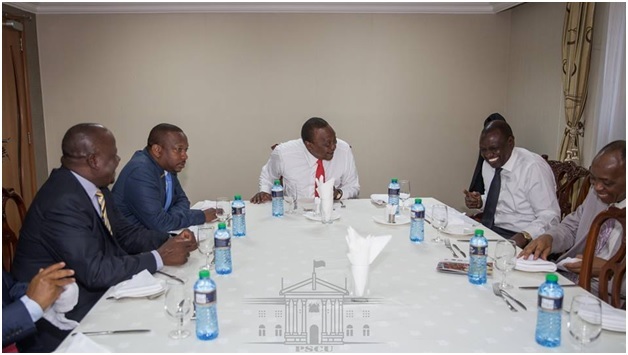 PHOTOs of UHURU’s lunch time meeting with RUTO at his office that has left RAILA’s supporters confused. 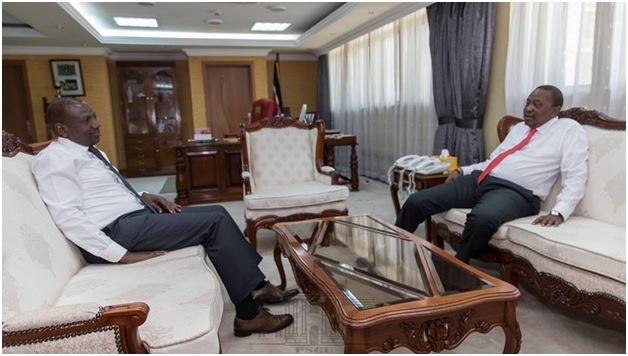 Tuesday, March 26, 2019 - State House shared photos of President Uhuru Kenyatta’s meeting with Deputy President William Ruto that has caused jitters online. Not so much details were given about the meeting.